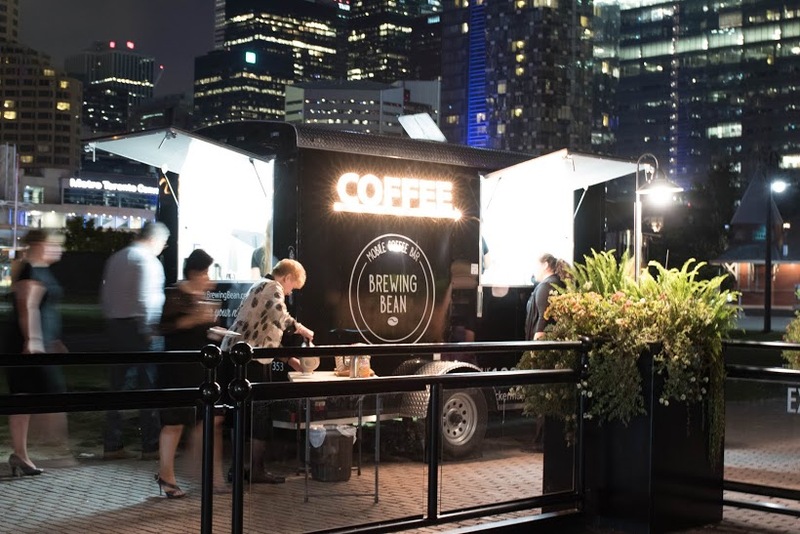 Brewing Bean is a Toronto based mobile coffee bar. Menu items include espressos, lattes, cappuccinos, americanos, hot chocolate, tea and even apple cider. They are available for private bookings, concerts, festivals, and much more.